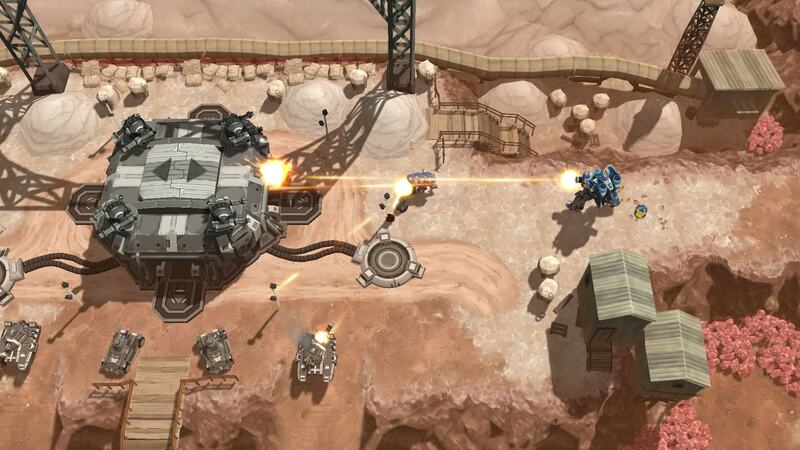 AirMech Arena is a free-to-play, fast-paced, real-time strategy game. Control transforming robots, capture and protect bases, and build colossal armies in this highly competitive skill-based combat experience. 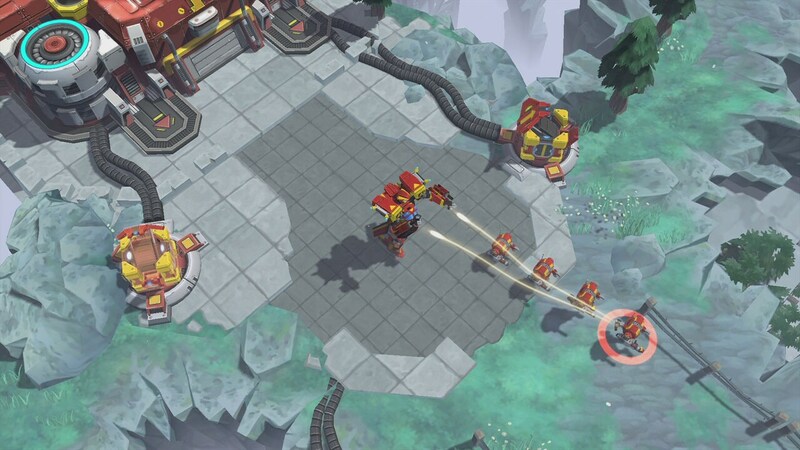 In the future, the last survivors of the Great War continue their fight alongside the ultimate war machine: the AirMech. A shining symbol of science and engineering during the Golden Age of mankind, they were designed to be the most adaptable machines, which makes them the perfect weapon in this new era. In this combative future pilots use salvaged or stolen AirMechs to protect the weak, or to plunder and stockpile resources. Which side do you fight for? 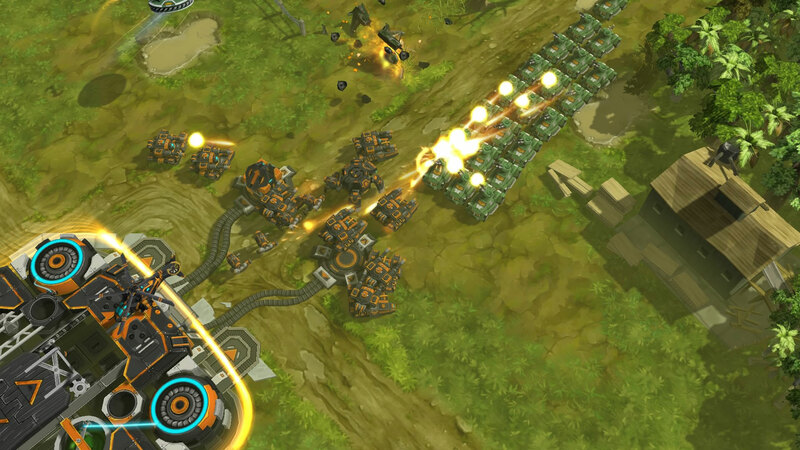 AirMech Arena is the ultimate fast-paced, real-time strategy game. Control transforming robots, capture and protect bases, and build colossal armies in this highly competitive skill-based combat experience. Transform between air assaults and ground attacks with the touch of a button. With nine AirMechs available all with unique traits and new skins added frequently, there’s an ultimate war machine for every play style. 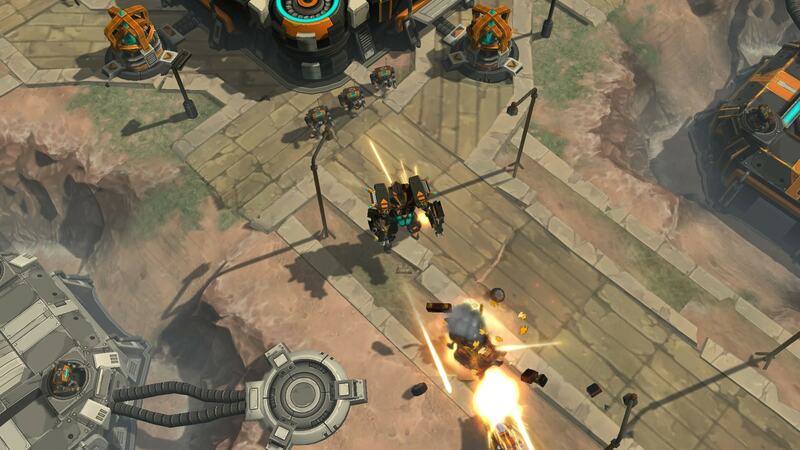 Captain your AirMech with one of 12 pilots, each with diverse strengths and stats. Defend your territory and attack your enemies with over 80 different units. Go head-to-head against your competitors or unleash a hostile battalion. Strategy is open-ended with unlimited options. 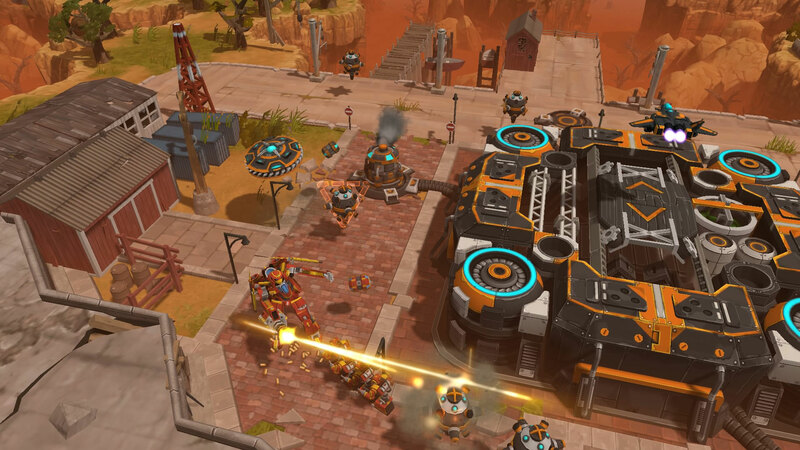 In AirMech Arena, gamers engage in ferocious real-time battles in a variety of modes. PvP allows up to 3v3 and players have the freedom to start skirmishes at any time. Battle teams are matched by their skill level. Jump into Co-op mode with a friend to take on the AI, or experience Survival mode with up to four players and face off against endless waves of enemies. For those who like to roll solo, experience Challenge mode, which tests your skills in timed trials and scope out the competition in Spectator mode and learn new strategies.